Canadians who marked June 20th on their calendars as Galaxy S III Day will have to hold off on the festivities for a week, as Samsung has just confirmed that it’s shifting the Canadian release to June 27th. As you’d expect, the company is blaming the last-minute swap on “unprecedented demand” — the nine million worldwide pre-orders that it only anonymously mentioned before now — and the resultant difficulty in getting enough supply for the magic moment. Any further shortages are still poised to be “short lived,” Samsung promises us. The extra wait will no doubt leave us with more than a few crestfallen Canucks; we just hope the shortage doesn’t spread and push more US launches into July in the process. 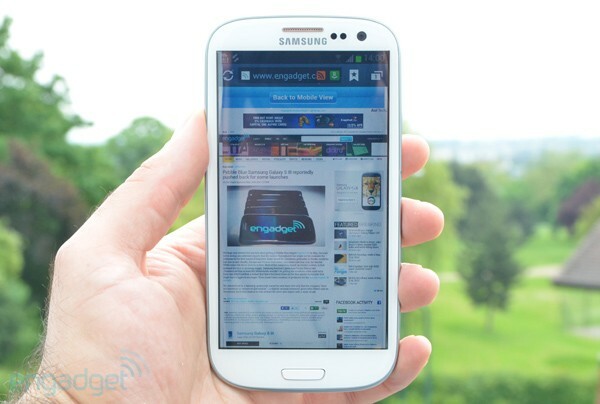 Samsung bumps Galaxy S III Canadian launch to June 27th, pins it on 9 million world pre-orders originally appeared on Engadget on Fri, 15 Jun 2012 17:31:00 EDT. Please see our terms for use of feeds. It’s not often that the folks in Redmond get to debut a new operating system as big as Windows 8, so we can’t really blame them for going on at length about every feature of it. The latest to get the in-depth treatment on the Building Windows 8 blog is the Mail app, which has already gone through some fairly big changes since the Consumer Preview and is apparently set to receive even more before the final release. 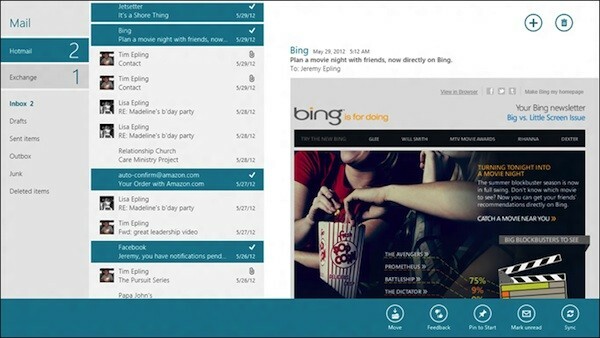 As Microsoft’s Jeremy Epling explains in the post, central to the latest version is a three-pane view that’s designed to take advantage of the 16:9 ratio Windows 8 is optimized for, and make the best use of all the space afforded by the full-screen “window” — the latest release is now able to display 14 messages at a time at the standard 1366 x 768 resolution, for instance, as opposed to just 8.5 in the Consumer Preview version. It’s also, of course, deeply integrated into Windows 8 itself, even taking advantage of a new networking APIs to detect if you’re on a metered network and only download the first first 20KB of each message body if that’s the case. Unfortunately, Epling didn’t divulge much about those promised future changes, noting only that there are “many more features on the way.” In the meantime, you can find out more than you may have wanted to know about Mail in its current state at the link below. Microsoft explains Windows 8’s Mail app, promises more changes to come originally appeared on Engadget on Fri, 15 Jun 2012 17:07:00 EDT. Please see our terms for use of feeds. Will podcasts receive a separate app in iOS 6? Reports are abound that a section for podcasts is nowhere to be found in the latest beta version of iTunes for iOS 6. Given its beta status, it’s easy to dismiss the exclusion as functionality that’s yet to be baked in, but Peter Kafka of AllThingsD believes that Apple has something entirely different in mind. According to his sources, podcasts are set to receive a new home within a separate app of iOS 6. If true, this would provide one central hub for podcasts, as opposed to Apple’s current scheme where they’re discovered and downloaded in the iTunes app, then played within the Music app — a little disjointed, but it’s the setup we’ve come to know. Kafka’s sources go on to state that podcasts will remain part of iTunes on the desktop. Unsurprisingly, Apple hasn’t commented on the speculation. Guess we’ll all learn more in the coming months, eh? 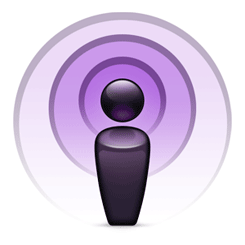 Will podcasts receive a separate app in iOS 6? originally appeared on Engadget on Fri, 15 Jun 2012 16:46:00 EDT. Please see our terms for use of feeds. This entry was posted on June 15, 2012, 5:43 pm and is filed under Mobility. You can follow any responses to this entry through RSS 2.0. Both comments and pings are currently closed.